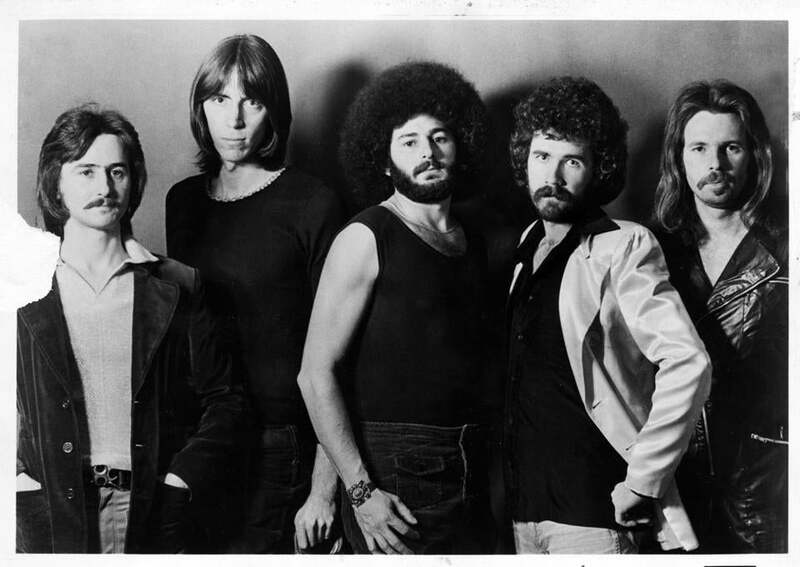 The band Boston — (from left) Barry Goudreau, Tom Scholz, Sib Hashian, Brad Delp, and Fran Sheehan — in their heyday. Barry Goudreau, onetime guitarist for Boston, did not infringe on the band’s trademark by billing himself as a former member of Boston after leaving the group. That’s the verdict in a lawsuit brought against Goudreau by Tom Scholz, leader and principal songwriter of Boston in US District Court. Though it didn’t rule in favor of Scholz, the jury likewise rejected Goudreau’s counterclaim of breach of contract. Scholz’s lawsuit, filed in filed in US District Court in Boston in 2013, claimed Goudreau’s “persistent, unauthorized, and willful misuse” of Boston-related trademarks exaggerated his role in the band and “deprives Scholz of his ability to control fully the nature and quality of all (Boston) products and services . . . and harms the valuable reputation and goodwill” of the band. Boston’s self-titled debut VP, released in 1976, sold more than 17 million copies. The suit alleged that Goudreau had agreed to refer to himself as “formerly of Boston” after leaving the group, but was called “Barry Goudreau From Boston” and “Barry Goudreau of the Multi-Platinum Group Boston” in some of the promotional materials for other bands he played with, including car dealer Ernie Boch Jr.’s outfit, Ernie & the Automatics. Still, the jury was not persuaded that Goudreau’s work with other bands would cause confusion about the status or lineup of Boston in the mind of the public. In an e-mail, David Given, one of the attorneys for Goudreau, said he’s pleased with the outcome and plans to proceed with claims against Scholz.